Welcome to Essence. A beauty salon, a place to relax, enjoy and refresh yourself. You are always greeted with a warm welcome and will experience an instant feeling of relaxation. Whether you have selected a manicure, a facial or a full body massage you know that you are in capable hands. We offer a whole host of relaxing and refreshing treatments, go on, take some me time. The founder of Essence, Elizabeth Hickson was born in Cheshire and brought up on a dairy farm. 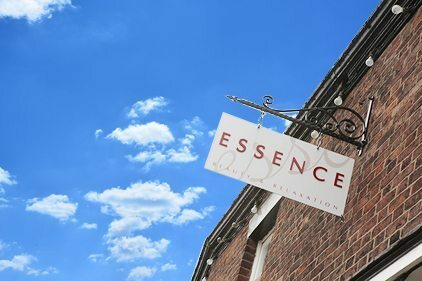 Essence has been in business since June 1994 and still pursues the same goal of skin care excellence; with a long standing nucleus of staff who maintain high standards of treatments, regular training and up to date knowledge. We also maintain traditional old fashioned values, with our staff displaying high levels of courtesy. A relaxed atmosphere is guaranteed. Essence Nantwich came 3rd in the Clarins Gold Salon of the Year competition. 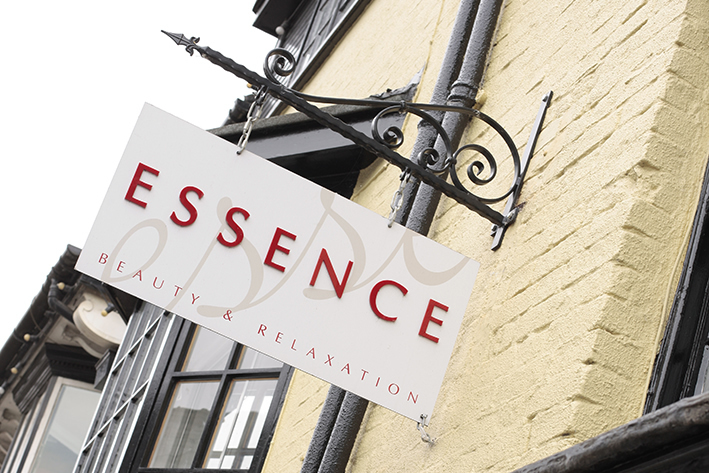 Nantwich, Sandbach and Cranage Hall can all offer a range of incredible treatments for you. Not only are you in the best hands you can be assured that we stock quality brands to use during your treatments.